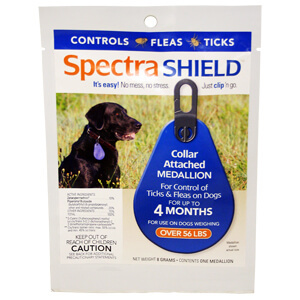 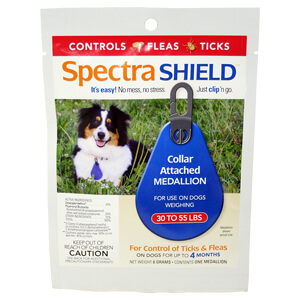 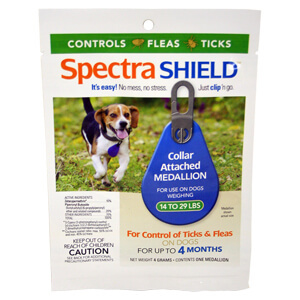 Spectra Shield 4 Month Dogs over 30-55 lbs. 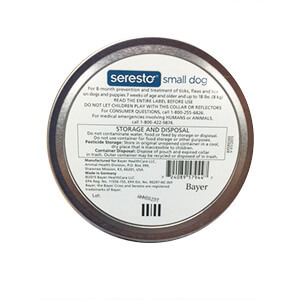 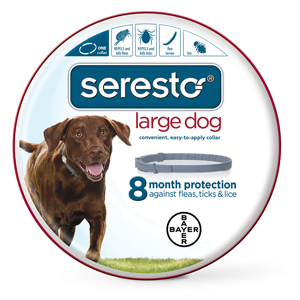 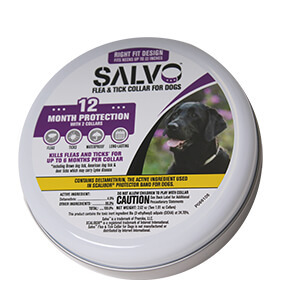 Seresto Flea & Tick Collar for Large Dogs, 27.5"
Spectra Shield Medallion, 4 Month Dogs 14-29 lbs. 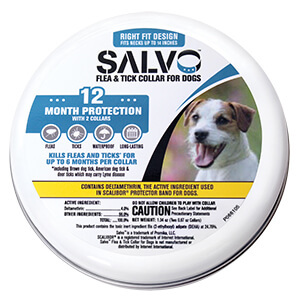 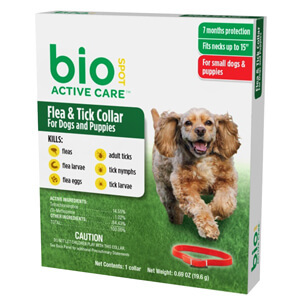 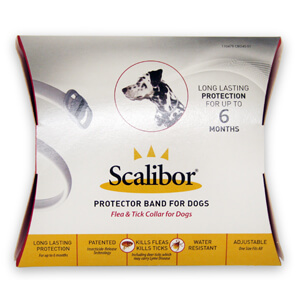 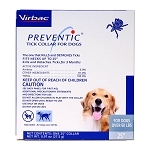 Preventic Tick Collar for Dogs, 25"
Seresto Flea & Tick Collar for Small Dogs, 15"